Street style star and fashion director Pernille Teisbaek has been one of our favorite sources for sartorial inspiration for a while. The chic Denmark-based It girl even has a book dedicated to the art of dressing like a Scandanavian cool girl. So it's only natural that we're willing to take her advice when it comes to holiday shopping. Pernille teamed up with Swedish retailer & Other Stories to give us a flawlessly curated selection of gifts to get for the fashion girl in your life. "I love to buy practical gifts that will be used every day, or things that are really pampering that you wouldn’t buy for yourself," she says of her approach to finding that perfect present. Whether you're shopping for someone who's obsessed with style or looking to please the minimalist in your life, check out Pernille's picks at & Other Stories now. Keep scrolling to shop our favorites from her gift guide and pieces inspired by her style. 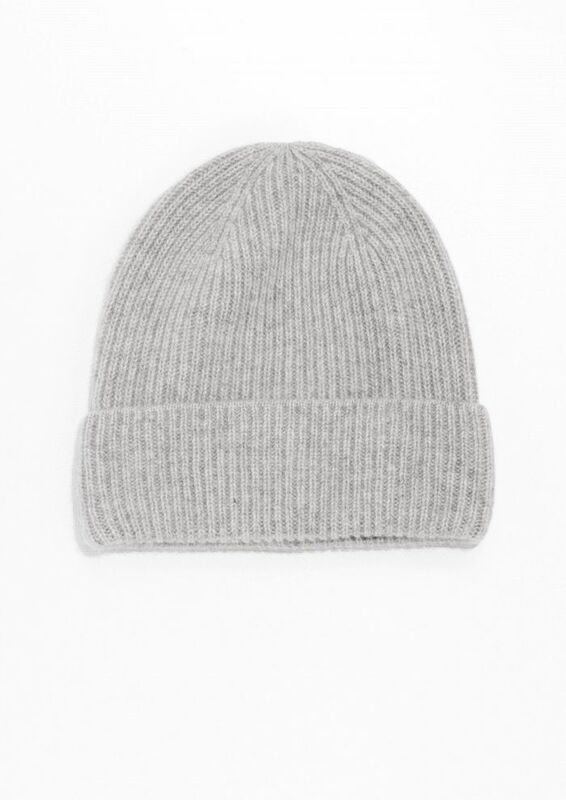 Regardless of her style, you can't go wrong gifting your BFF a luxuriously soft cashmere beanie. This ombré sweater has the right amount of metallic, making it a festive holiday must-have. A dainty necklace that can be worn with just about anything for the friend who has it all. Which gift pick is the one you're hoping to get for yourself? Tell us in the comments.